WhatsApp expected to introduce group voice calls! Popular messaging app WhatsApp will soon come out with a new feature and that is group voice and video calling. According to WaBetaInfo, a popular website that tests new WhatsApp features early, the 2.17.70 beta WhatsApp update has confirmed group voice calls. "There are a lot of hidden references about group voice calls, but there is only one reference about group video calls. So group video calls are partially confirmed at the moment," WaBetaInfo tweeted on Sunday. 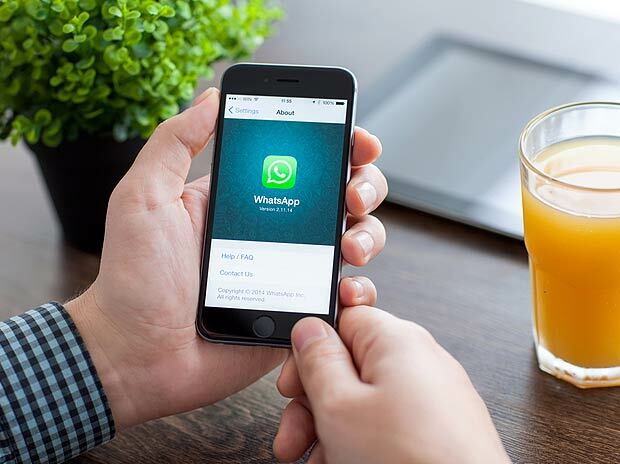 Currently it is still known when WhatsApp will launch its voice calling option, however there has only been a single mention of group voice calls for the platform. However, it is not clear when WhatsApp will roll out the new features, but it is expected to be soon. Facebook already has a similar feature on Messenger, which make it possible for the same feature to be rolled out in its other platforms. Another report also said that whatsapp coming features will give group administrators more power, with the ability to remove a greater number of participants from a group at once. Separately, the WhatsApp v2.17.387 beta for Android brings new administrator features for groups, including the ability to choose whether participants can modify the subject of the group, its icon, and its description. Another otion is also to prevent the group creator to be deleted from the group by other administrators. WhatsApp is also said to be testing the Unsend and Delete for Everyone features. Lets wait for all these updates, which i believe will be out in the next year updates. BongoToday.com - Entertainment and Lifestyle : WhatsApp expected to introduce group voice calls!